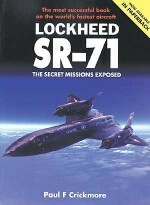 Paul F. Crickmore is the author both of the first detailed book to be published on the SR-71 Blackbird, and of the standard reference work on the subject - the much-acclaimed Lockheed SR-71: The Secret Missions Exposed. 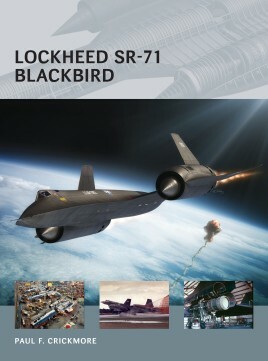 He is an honorary member of several A-12 and SR-71 veterans' associations. 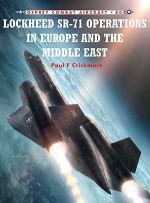 Paul is also the author of the first detailed book about the F-117, written in partnership with his wife Alison and published in 1999.Adam Tooby is an internationally renowned digital aviation artist and illustrator. 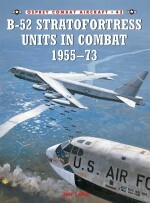 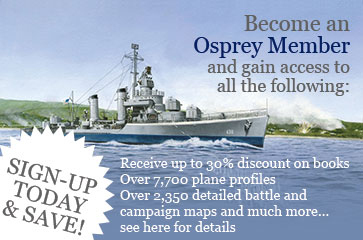 His work can be found in publications worldwide and as box art for model aircraft kits.